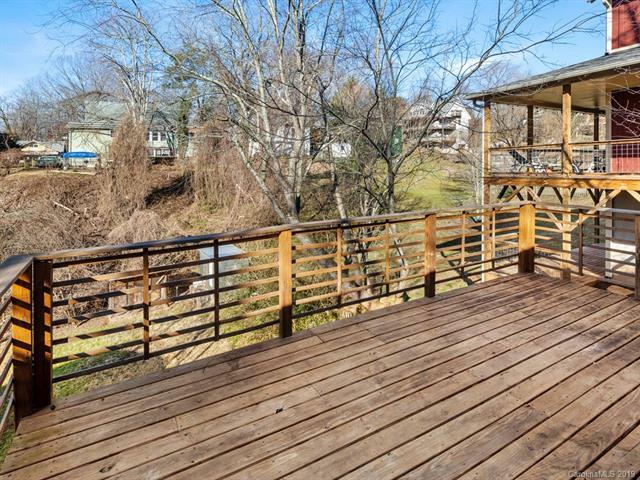 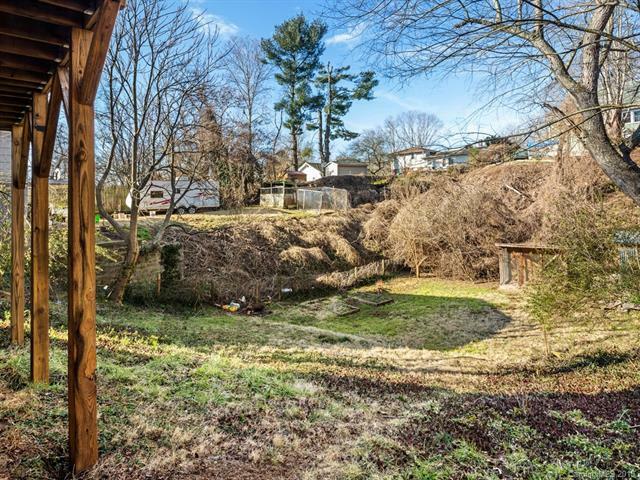 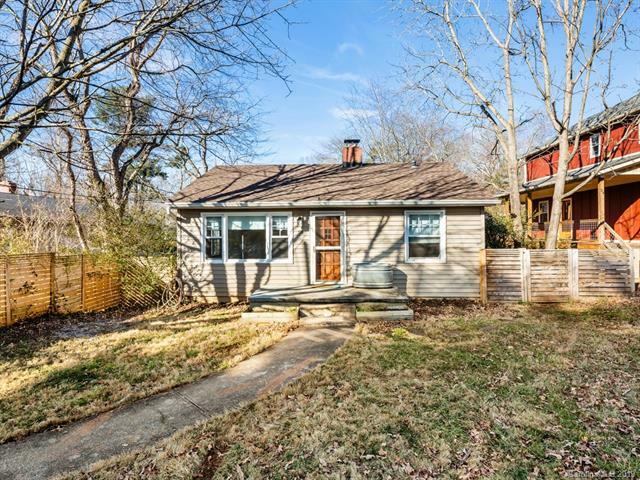 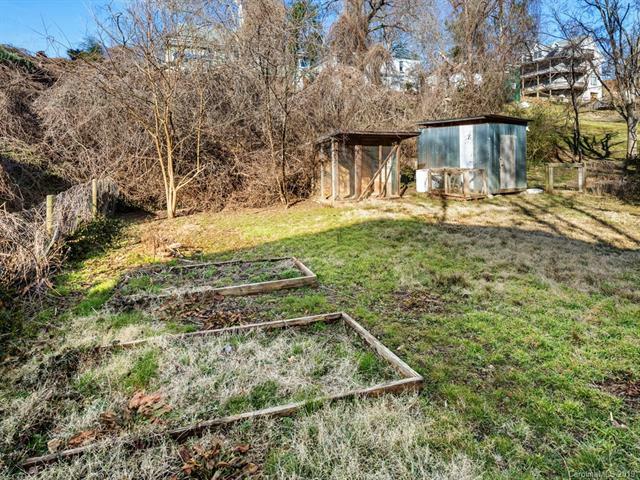 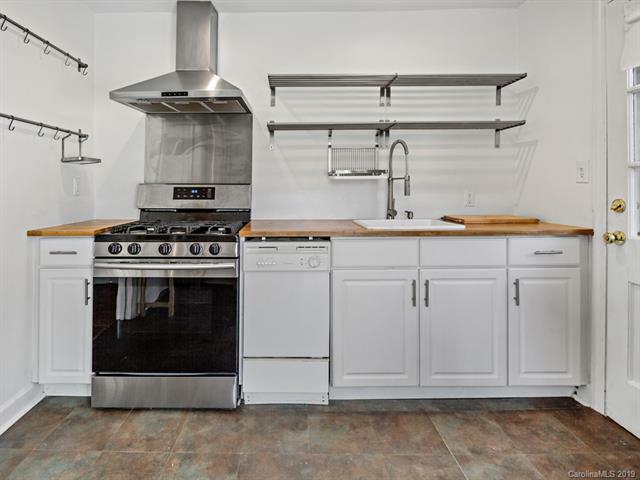 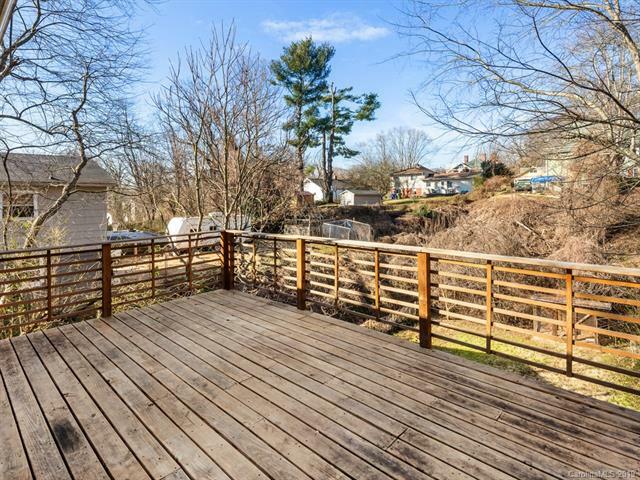 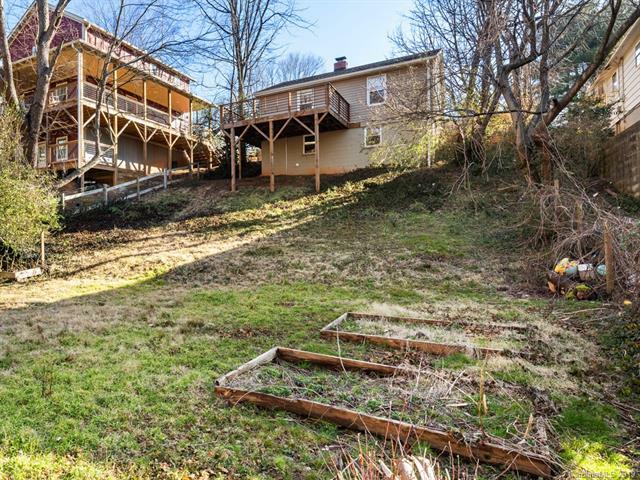 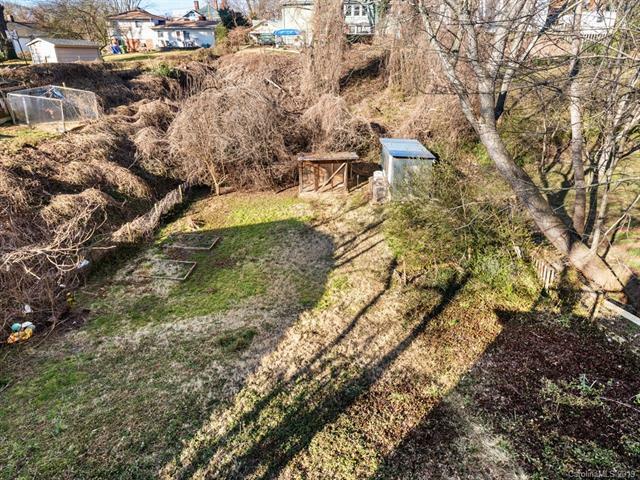 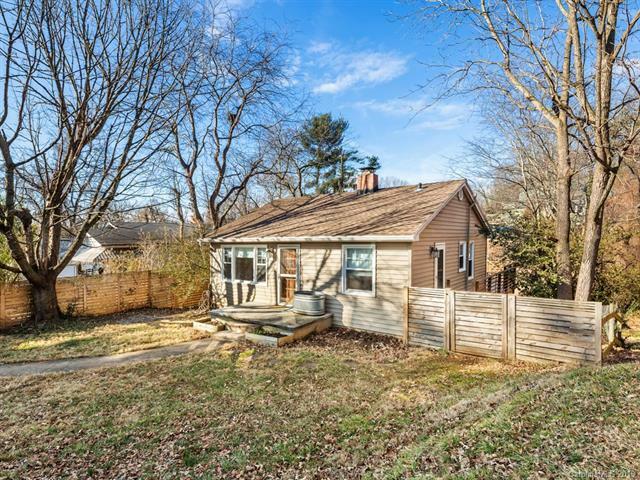 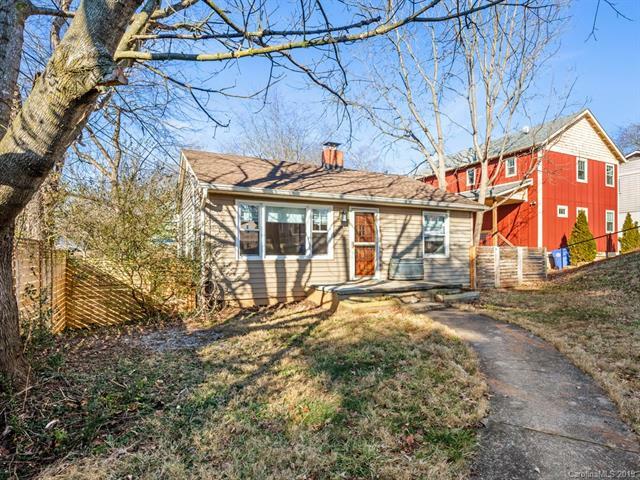 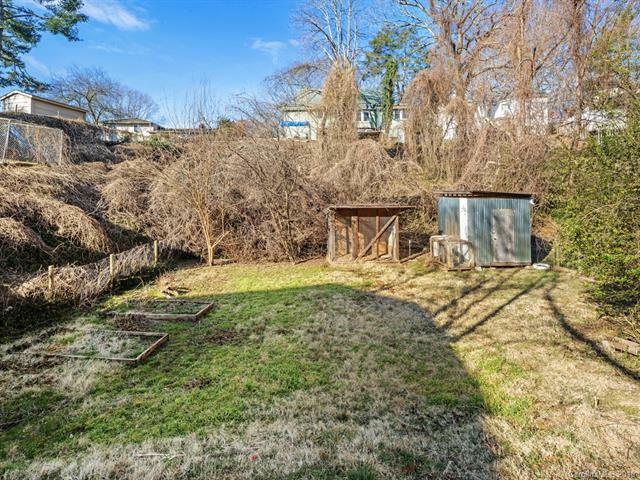 Enjoy easy access to all the hot spots on the South Slope, Downtown Asheville and the River Arts District from this updated, move-in ready cottage. 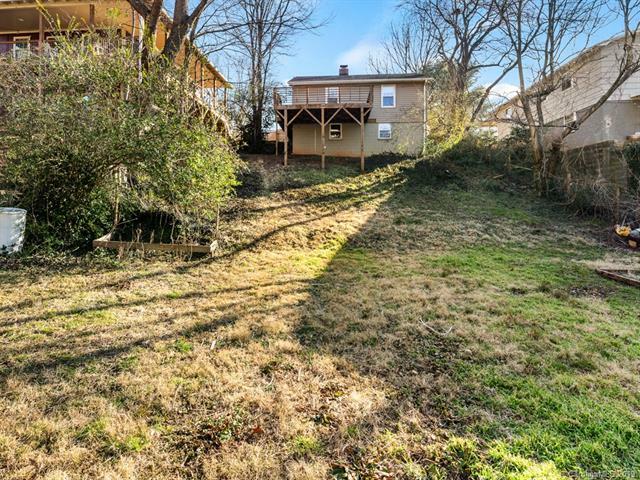 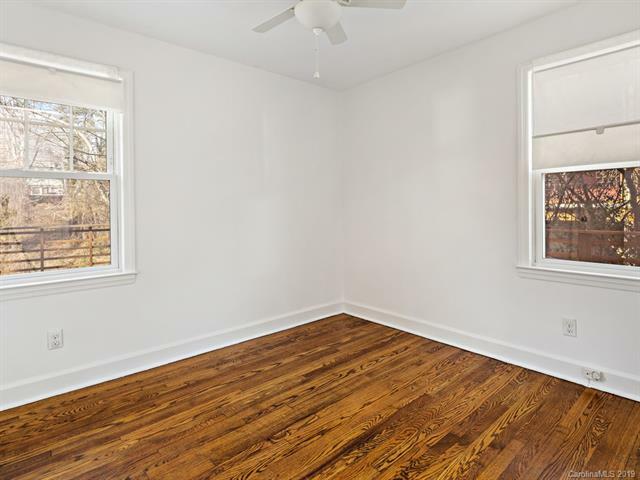 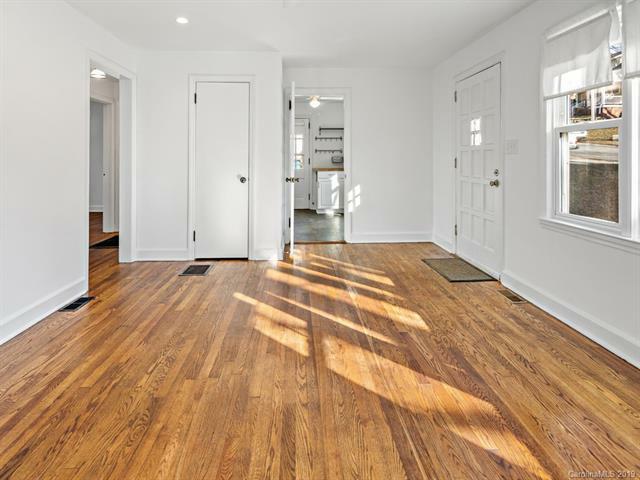 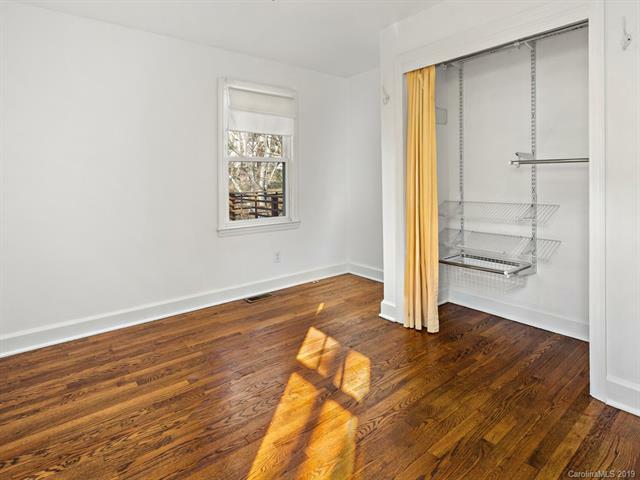 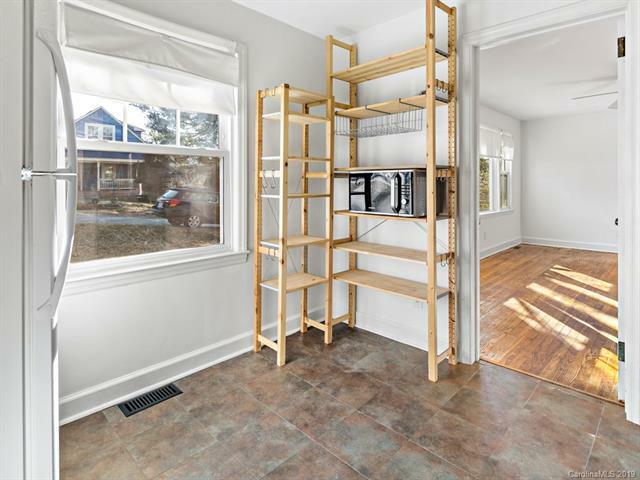 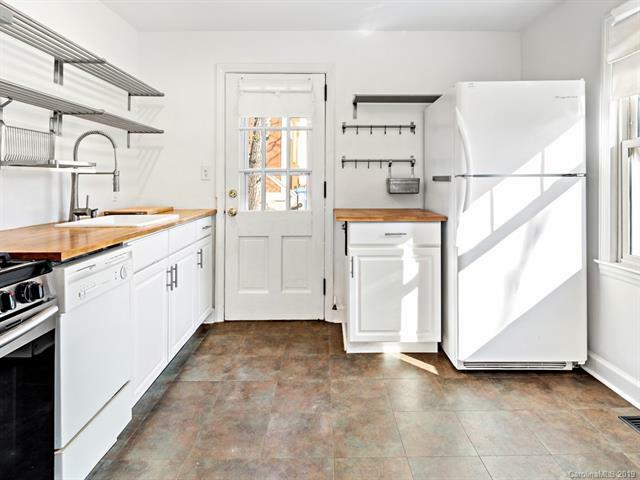 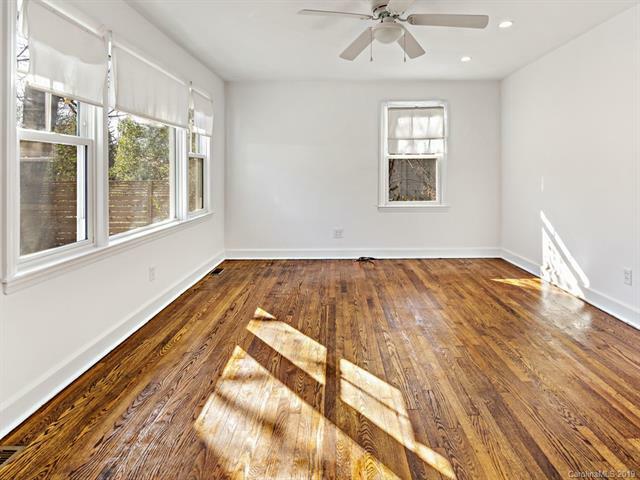 Home features beautiful wood floors, fresh paint and a rear deck that overlooks a large fenced backyard with shed, chicken coop and raised beds. 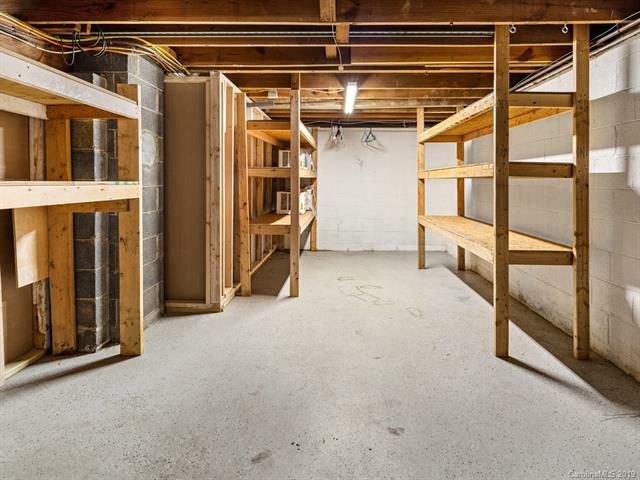 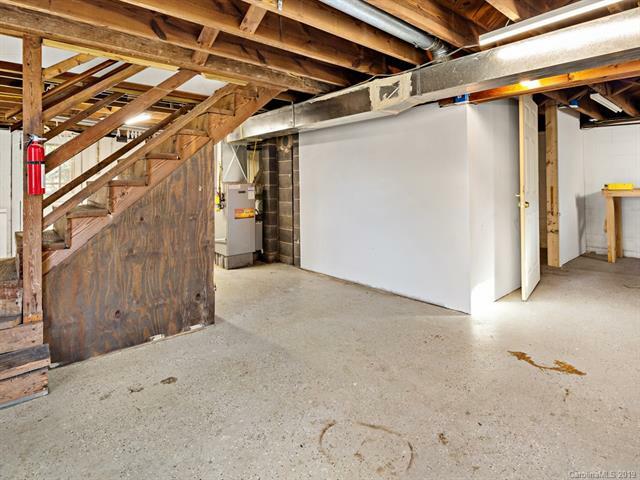 There is a full unfinished basement with workshop area that provides additional space with the option to expand in the future: a 2nd bathroom is already in place. 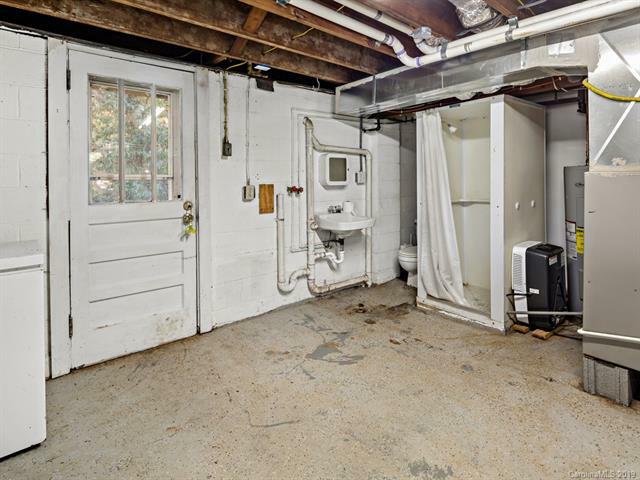 Updates include a new roof and water heater, 200 amp electric panel and blown attic insulation. 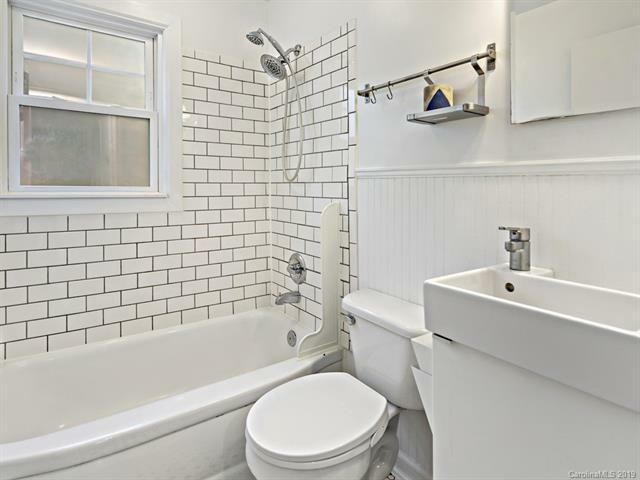 Kitchen and bathroom both also recently updated and efficiently designed.